We've PROVEN that it's possible to consistently make money online, without spending ANY money to make that money. Regardless of whether you're a "newbie" or a professional Internet marketer, this is for YOU. If you're new to Internet marketing (or if you're someone who is not yet making money online) and you're looking for a way to generate an income WITHOUT having to invest cash into building your business, this is a way that you could do that. And if you're already doing business online, we're going to show you how to turn this same opportunity into a cash cow for your existing business. Before we jump into the details, I think it's common courtesy that we let you know who we are and what we're about. I'm sure you would agree, right? We're calling ourselves the "Real Guys" as our way of REVOLTING against all the fake names and false promises. Instead of fake names, we're going to tell you who we really are. And instead of false promises, we're simply going to tell you how WE really make money online; and how you could potentially do the same. How's that for a breath of fresh air? Eric is joined on this project by two partners: Jeff and Paul. Jeff Wellman is 55 years old, and lives in Michigan. He has a wife and 6 kids, plus 10 grandchildren! After many years in dairy farming, and then working in a baby food factory (yummy! ), he was able to lay off his boss in 2007 and focus full-time on his Internet business. He did $100k of sales on his very first product launch. This has allowed him to provide a stable income for his family, and truly thrive instead of trying to survive. 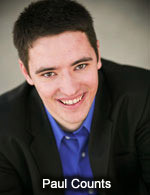 He's even been able to work as a volunteer children's Pastor at his church, and is one of the music leaders too! 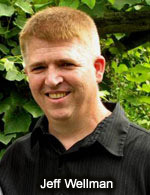 Jeff has become a well-known teacher in the Internet marketing world, and has spoken at seminars across the country. Paul and Eric are currently producing a feature film to be released in 2016. Paul is also known for providing high quality Internet marketing education, and has taught at various seminars throughout the USA. 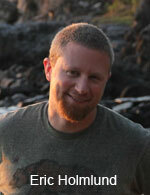 He is a traffic expert, generating over 100k visitors per month with free traffic. We believe in treating others as we would want to be treated, and that's really at the heart of what we're doing here today. We wouldn't call ourselves "gurus", and we certainly didn't set out to be in the guru business. 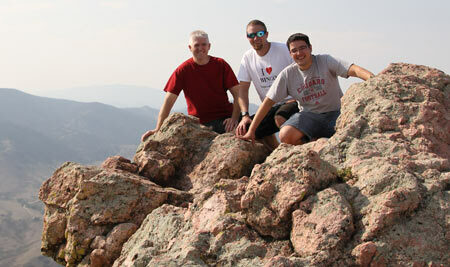 But the three of us happen to be teachers at heart, and we enjoy sharing our knowledge with others. So it happened pretty naturally that we gained a big following of people who look to us for advice when it comes to making money online. For example, Eric has over 80,000 subscribers on his Eric's Tips newsletter, and the three of us have helped thousands of people start their online businesses. "How can I make money online without spending money?" We've been asked that question by hundreds of people from all walks of life all over the world. That simple question became the foundation of our No Cost Income Stream Blueprint. Once we mastered this system we wanted to make sure we presented the materials in an easy to follow formula so you can actually follow along. We have compiled a total of 86 powerful lessons that show you every step of the way how to be wildly successful online without having to invest anything at all! This no cost product launch method has never been taught anywhere that we know of! 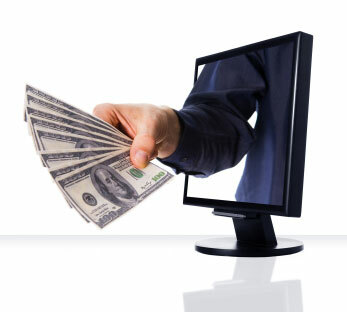 Generate cash on-demand and launch your own freelance career with no cash needed. Discover a unique twist to micro job sites that will change you perspective, and line your wallet with cash. 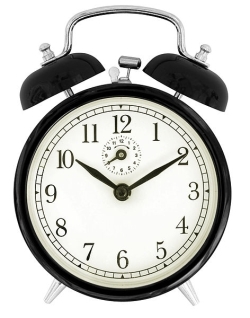 Use these no cost methods for fast cash when you need it in a hurry. Use our tried and true video marketing business model to easily create videos that send buyers to your affiliate links and subscribers to your list. This video marketing business model is so simple you won’t believe you haven’t done it before! Generate commissions on demand from your own list. Use our step by step method to find the perfect products to promote as an affiliate. Leverage our winning keyword research formula to ramp up any of the 5 no cost business models. Use these free traffic tactics to get web traffic to your products, squeeze pages, affiliate offers, and more. In this course, you're getting 86 step-by-step lessons that teach a proven system for making money without the need to spend money. Secure these 86 simple, step-by-step lessons and unlock the keys to your online success. Turbocharge your traffic by creating this important ingredient which can be repurposed in various formats for massive exposure and traffic! These lessons guide you every step of the way. 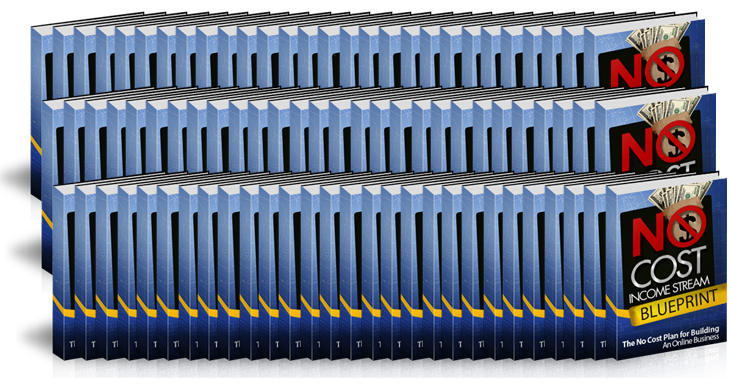 NO web hosting costs required. NO MLM or pyramid schemes. Everything that we teach is ethical, and things that we've done ourselves. These lessons in PDF format can be viewed on any computer, Windows PC, Apple Mac, or mobile device such as a tablet or Ipad. The only requirements to follow the lessons are a computer and an internet connection. You can do this from anywhere in the world. Below you will find the option to acquire Resale Rights and Private Label Rights for this entire course, which means you can also profit from this package by reselling it to others, and keeping 100% of the profits! Obviously, there's a huge market for this package. Every month millions of people want to know how to make money online, particularly how to make money without spending money, so there's an endless supply of leads! So just think about it. You can turn around and resell these materials for any price you choose, and you keep all the money. If you've got an existing online business, you could instantly turn this course into a new revenue stream. You could sell it as a stand-alone product, or you could sell it on the back-end of your existing product to boost your profits. If you're a complete newbie, and just getting started online, this is also perfect for you. You can start by doing the course yourself and setting up one of your own no cost income streams. And then when you're ready, you can start reselling it to others. It's true, we've made over $1 Million selling our No Cost Income Stream training. But we've NEVER released this 86 lesson Blueprint edition, and this is the first time we've ever offered rights to these blueprints. What that means is... this is a huge opportunity and a huge shortcut! Instead of having to come up with a product from scratch, you get to cash in on our hard work! You could sell this course as a stand-alone product, since there is so much demand for it, or you could sell it on the back-end of your existing product to boost your profits. This is a great back-end product, because it fits with virtually any niche. After all, every niche has people who want to make more money... especially if they can do it without having to invest money in building a business. You could turn around and sell this package for $27 or more to one other person, and instantly make your money back. Or you could sell it for $97 and multiply your investment in one shot. And there's no limit to the amount of times you can sell it. You could sell it 100 times or 100,000 times. No matter how many times you sell it, you get to keep all your profits; we're not taking any royalties! If you choose the Private Label Rights option, you will also have the rights to modify the product and turn it into something new. In addition to the 86 lessons in PDF format, the Private Label Rights edition comes with the Word source documents for each of the 86 lessons, so you can edit them and use the materials to create new products of your own! Remember, we did NOT outsource this. We created it ourselves based on our years of experience. But even IF you were able to outsource the creation of a course like this, it would cost you at least $10,000 or more for the quality of materials that we are providing for you today. We're going to start by throwing in an additional complete home-study course teaching you how to use free and powerful graphics tools. This is a perfect complement to your No Cost Income Stream Blueprint as it teaches free graphic tools and how to get the most out of them. Take a detailed tour of the user interface of free graphics tools with videos 3 & 9. Video 1 shows you a few tricks to make your images even more fantastic. Are you struggling to create your YouTube Chanel Art so it looks great in the different devices. Struggle no more! Video 14 walks you through the entire process – its easy once you know how! Video 10 shows you step by step how to add even more functionality to a free feature-rich image editor and creator. Next we are throwing in an additional complete home-study course teaching you how to use free and powerful screencasting tools. This one teaches free screencasting tools and how to get the most out of them. Learn how to effectively use multiple free screencasting tools for more profits. Use this free video maker that has a built-in video hosting site. Video 2 shows you how to access, use and customize it. Video 8 shows you how to quickly & properly compress your videos WITHOUT LOSING ANY QUALITY. Discover an awesome video creation tool with built-in voice synthesizer that reads your text slides, adds background audio, screencapture & a whole lot more. Video 5 walks you through everything. Get PLR to 10 reports on Internet marketing topics with high converting squeeze pages so you can grow your list using our no cost list-building methods. 10 high converting list building packs. 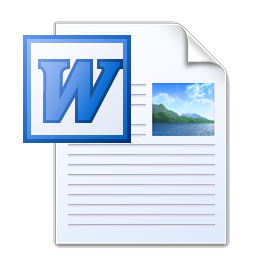 Fully editable professionally written report in Word doc & ready to go PDF version. Ready to upload squeeze page with professional graphics. 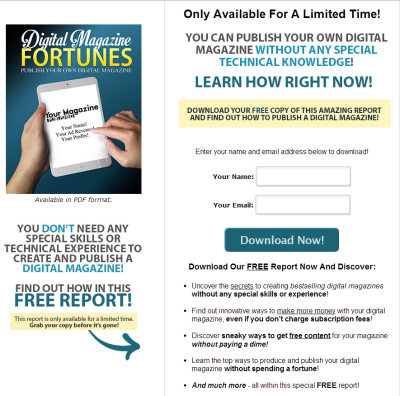 If you are reselling the No Cost Income Stream Blueprint, you can give away these reports to attract targeted prospects. We're going to answer all your questions about the No Cost Income Stream Blueprint, and make sure you have all the information you need to succeed with this program. Our goal for this is to see you succeed. If you don't succeed, we don't consider it a success, so we're going to make this a great webinar. To consult with any of us individually would cost hundreds of dollars an hour, and you're going to have direct access to us on this webinar. This is like having insurance that you WILL be able to do this. If you get stuck or have any questions, no problem, we'll answer those questions on the webinar and make sure you know what to do. The No Cost Income Stream Blueprint package containing 86 lessons with personal user rights for you and your business. Plus the bonuses. This option includes Resale Rights which allows you to resell all 86 lessons as your own product, a great opportunity! Plus the bonuses. Includes Resale Rights, Private Label Rights, and Word source documents for all lessons so you can create your own products with your own name! Plus bonuses. 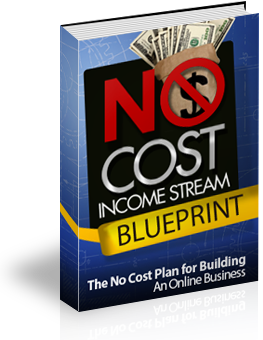 Thanks for checking out the No Cost Income Stream Blueprint. We know you're going to love it. If you haven't yet, simply choose one of the 3 options above and click the "Add to Cart" button. You'll be directed to a secure payment page. After ordering, you'll get instant access to download the entire 86 lesson course to your computer. As you may have noticed, we're making this 100% risk free for you by including a 30 day money back guarantee. We're willing to do that because we know you're going to be very happy with the quality of the materials when you see them. This is a product that we are proud to put our names on. We hope to see you on the "inside" and look forward to answering your questions on the bonus webinar.